What? 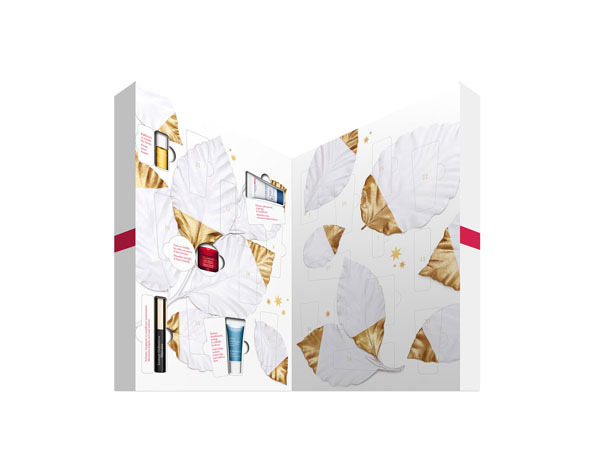 We love that Clarins have launched a limited edition beauty advent calendar, featuring 24 little treats that’s perfect for counting down to Christmas. The calendar features sample sizes of some of their most popular products, including cleansers, serums and creams. It’s great as a gift and perfect for trying different products from their range. Priced at £60.